The Louis Collection is a classic, elegant design with contemporary undertones. Featuring polished steel frames and either black or white tempered glass tops. 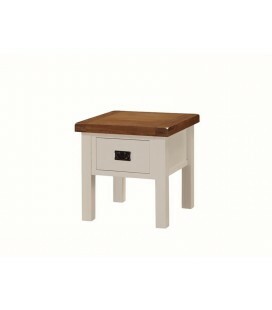 The Aspire range is a modern design with dining and occasional tables available. Add a touch of class to your home with this modern collection, featuring brushed steel legs, brushed nickel bases and tempered glass tops. Combine with Irma dining chairs to complete an exquisite dining set.